With increasing stress in our daily life and increasing health awareness. There can’t be a much better way to begin a new year with a new and refreshed you. 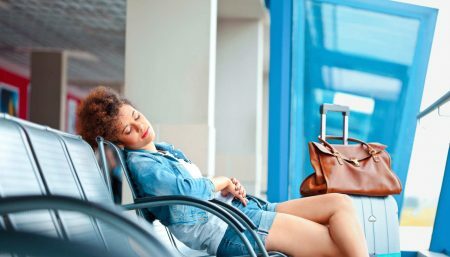 This is one of the reasons, why spiritual tourism is becoming increasingly popular. As a result, we are seeing more and more resorts devoted entirely to yoga. If you are in the lookout for a magical and idyllic place created and designed to provide a natural and supportive environment for groups, couples and individuals to relax, renew and restore well-being. Wel, this is a place to be in your vacation. 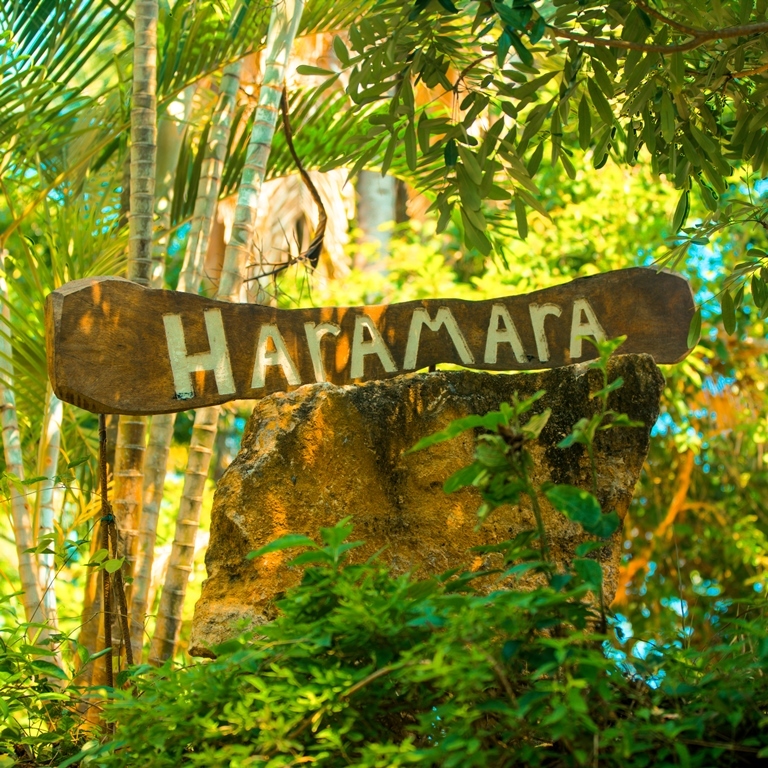 Haramara offers serenity, seclusion and security to ensure relaxing and renewing yoga and wellness retreat, as well as professional retreat, teacher training and workshops. There are many activities available for you to enjoy during your stay at Haramara Retreat. You can be as active as you’d like to be. The terrace offers a quiet place to sit and read, enjoy a beverage, write in your journal or connect with new and old friends. You can also take advantage of the beach, Sun, sand and solitude, where you can swim, walk, read or even stretch out for a nap. To know more about the available packages, log on to http://haramararetreat.com/basic-package/. The first surf yoga and spa resort in Morocco is 3 hours from Europe, it is the first Surf and Yoga Resort offers hotel services high level. Surrounded by a range of 5 km long, in the heart of an oasis of 3 hectares, Paradise Beach Resort is ideal for stays in both active and relaxed. The setting is enchanting, with the soothing ocean sounds making for a relaxing yoga beach getaway. Paradise Beach Yoga Shala present up to 3 regular yoga classes per day, in addition to the opportunity to book individual or specialized courses. Regular prices: 150 Dirhams first course | 120 Dirhams during the following courses Price individuals: 500 dirhams. Website: www.paradisplage.com. A stunning, Moroccan-inspired boutique wellness resort that is haven to those seeking a journey back to balance, rejuvenation and a healthy lifestyle. Awarded “Best Value for Weight loss” by Conde Naste Traveller (2014). The ABSOLUTE SANCTUARY yoga holiday programs are for those seeking to be one in body, mind and soul. Whether you are a beginner or a dedicated practitioner, Absolute Sanctuary as part of the Absolute YOU, is well placed to help you enhance your practice through our wide variety of yoga class, expert instruction and fully equipped studios. The Moroccan-inspired architecture is set off by the green, hilly backdrop and swimming pool to make for a striking setting. With a variety of objective-focussed yoga programs Absolute Sanctuary is the absolute top yoga retreat. The yoga sessions are a journey into the mind where you’ll use breath, visualization, and occasionally mantra to move toward a practice of stillness. Website: www.absolutesanctuary.com. No list of yoga retreats from around the world would be complete without a trip to India. You could barely imagine a more awe-inspiring setting than this. 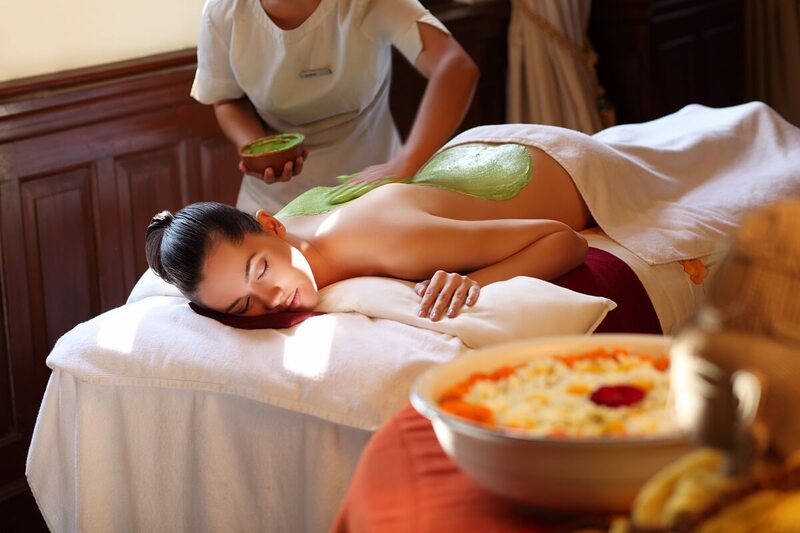 Located on a 100-acre estate in the Himalayan foothills is this palace devoted to restoring your health and balance. We can’t think of a more suitable place for your first yoga retreat. It is a retreat that will leave you breathless with the enchantment of its surroundings, assisting you in redefining lifestyles to include the well-known traditional Indian wellness regimes of Ayurveda, Yoga and Vedanta combined with best of International Wellness Experiences. Here the yoga teachers are trained to understand your personal objectives and goals during your stay at Ananda and beyond. They will then design a bespoke yoga and meditation program for you to assist you in the journey of life for a balanced and a harmonized self. Website: www.anandaspa.com. Going down to the south of India we find Swaswara, a back-to-basics yoga retreat that you would expect to find in a travel documentary. A perfect setting, for communion of mind and body. Crafted in colours of the Earth, in harmony with the land that nurtures her. Celebrating simplicity and purity, saluting local ethos and heritage. It is an invitation to journey into the Self, powered by yoga and meditation. SwaSwara is a sanctuary for your ‘Prakruti’ or the innermost nature of an individual, that special blend of qualities that makes you unique. It is an introduction to a life plan that will reconstruct the mind and body, creating balance and harmony within. Website: www.swaswara.com. Before you even have a chance to get down to business, you’ll fall in love with the setting of this resort. 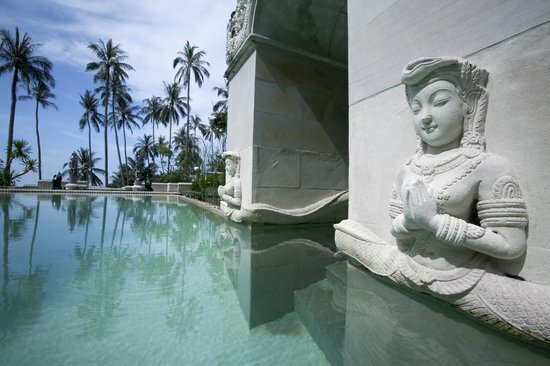 Thailand`s award-winning Wellness Sanctuary and Holistic Spa resort, mestled in the hills and overlooking the water. Kamalaya offers a big range of wellness packages for stress relief, detox and a personal yoga program. Centred around a monk’s cave that once served Buddhist monks as a place of meditation and spiritual retreat, Kamalaya’s essence is expressed in its name, ‘Lotus (kamal) Realm (alaya)’, an ancient symbol for the growth and unfolding of the human spirit. Choose a 3, 5 or 7-night package and they create tailored sessions based on your level of experience. Between your yoga sessions, you can treat yourself to massage, the steam cavern or maybe even a cheeky drink. Website: www.kamalaya.com. This retreat is a perfect opportunity to be in nature, be natural, and allow the freedom of self-expression. During this yoga retreat, international teachers will train you to successfully practice techniques at home so that every facet of your life will continue to improve. This exciting retreat encourages discovery, celebration, and coming together to laugh, share, and realize. No yoga experience is required, but the willingness to learn and have fun is a must. These yoga retreats will take you into the wild depths of the nature.